Horizon Excavating Inc. | What Can We Help You With? 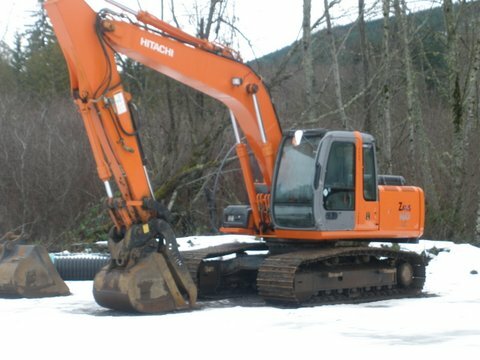 Horizon Excavating Inc. owned by Kurt Bruch has been in business for over 20 years. He has worked in the industry running machinery and producing quality work for 35+ years. He prides himself on adding value for every client and efficient time management to streamline the development process. Kurt is happy to meet on site to discuss a project and produce a written bid. Just ask by calling 360 452-9976 or emailing horizonex3@gmail.com! Business is fully licensed, bonded and insured.